Offering you a complete choice of products which include collagen film with silver sulphadiazine, collagen film dressing, donor site dressings, porous collagen dressing, collagen membrane in dry form and wound care management. It is a type 1 collagen of fish origin impregnated with SSD loaded alginate microspheres to deliver SSD in a controlled fashion to manage infected burns and wounds for extended period of time with lesser dressing fragments. 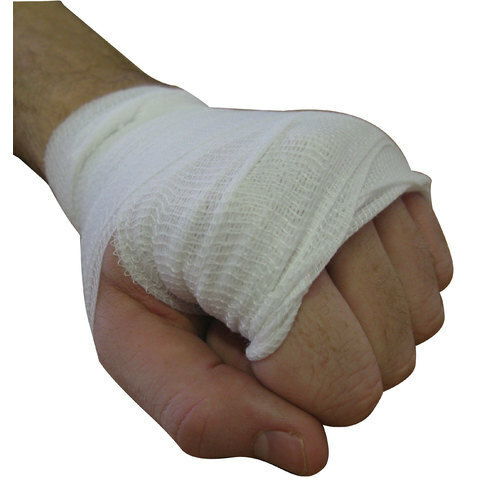 This concept is convenient for those burn surgeons who wish to continue using a biological dressing when treating infected and contaminated burns. 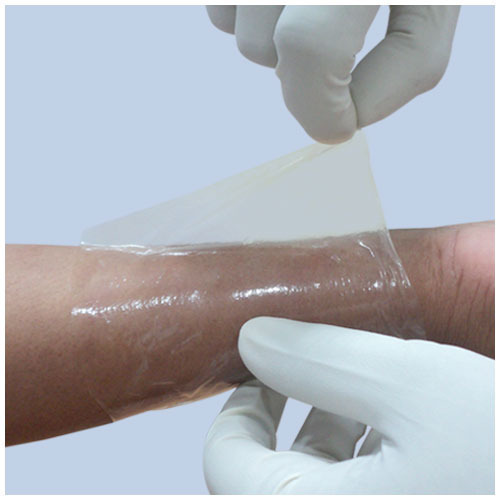 A type 1 Absorbent collagen matrix dressing with Hydrophilic foam padding as an effective donor site dressing concept for limited donor site areas. 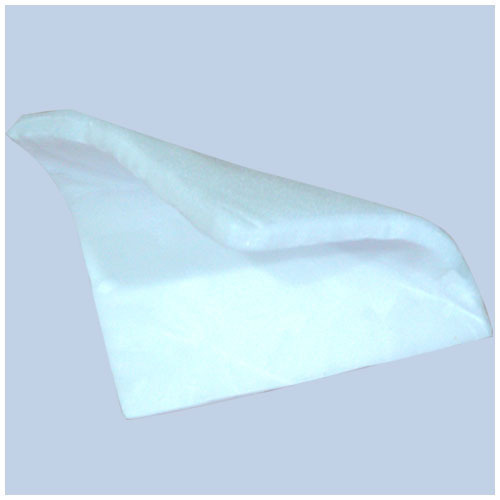 A light dressing with Haemostatic and absorbing characteristics facilitates smooth healing and high patient compliance. An intact Type 1 collagen of fish origin with porous matrix structure combined with a nylon mesh layer. A primary collagen dressing for partial thickness burns and wounds and as a matrix for tissue regeneration. Gamma sterilized and offered in varied dimensions. The bovine collagen membrane is offered in freeze dried form to avoid pre-treatment of collagen membrane in normal saline before application. 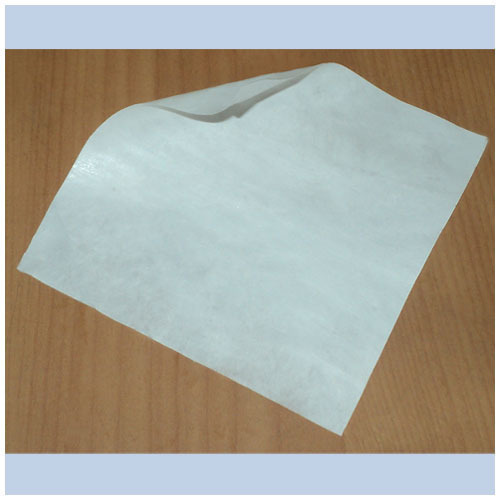 It is gamma sterilized and available in different dimensions. The Wound Care Management being a family of wound management products absorbs wound exudates, forms a cohesive gel and assists in various wounds including moderately exuding wounds and pressure ulcers. Looking for “Wound Care Management”?